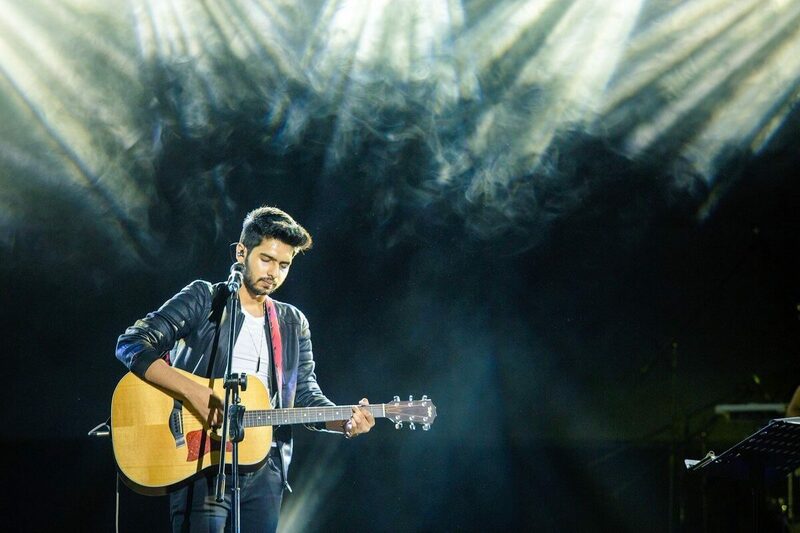 Armaan Malik live in Concert in Bangalore! 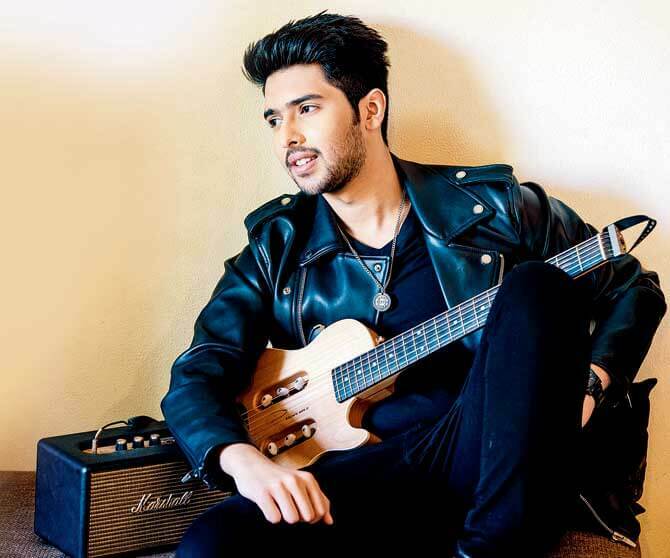 TLDR: Click here for passes to watch Armaan Malik live in Concert! The man who has given us many melodies to hum and binge listen to: Armaan Malik, needs little introduction. You watched him on Sa Re Ga Ma Pa lil champs as the sweet little boy with a sensational voice. He was a finalist with big dreams, and fortunately, he was made of the stuff that would take him places as a playback singer and an actor. Malik’s voice captures every pixel of the simplicity of Dhoni’s relationship with his wife Sakshi, in Jab Tak the mindblowing biopic. He is also the voice behind many romantic numbers that give you the chills- for instance, Bol do Na Zara, only a voice like Malik's can match the sensual appeal of the chemistry between Nargis Fakhri and Ermaan Hashmi create on screen and Main hoon Hero Tera, that earned him the Stardust Award. 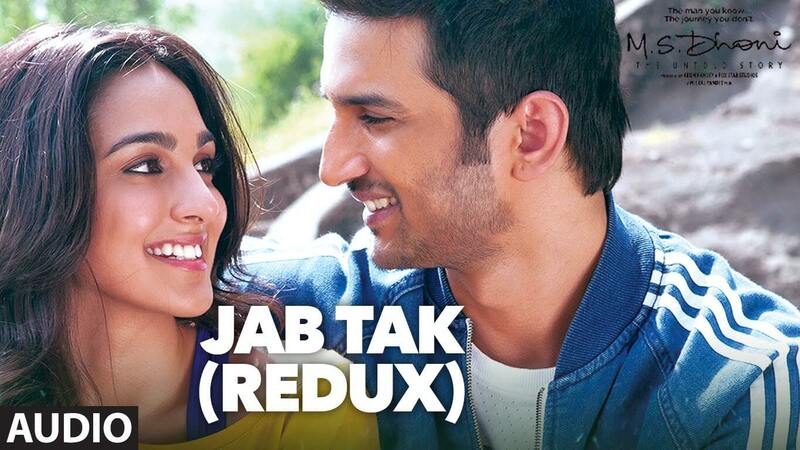 Malik’s appeal mostly has much to do with his innocent charm, but who knew his remake of Kishore Kumar’s (arguably) most romantic number would take our breaths away? The temperature definitely went up by a few degrees when he sang Dil Mein Chhupa Loonga, thanks to his velvety voice! His talent is not limited to playback singing alone. Malik made his on screen debut when he starred alongside Atul Kulkarni in the 2011 film, Kaccha Limboo. While he has many numbers to his name in the Bollywood and Hindi music scene, he has also recorded several hits in Kannada, Telugu, Tamil, Malyalam, Bengali, Gujarati, Marathi and Urdu. 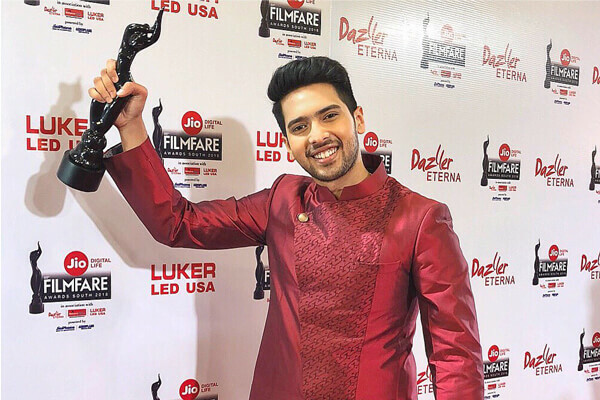 Armaan Malik climbed the ladders of success swiftly, with the many awards he won. Today, he is of the T- series fame. He has become the voice that defines the romance of a new age. His live tours have left many of us- young and old, completely in awe of his talent. We just can’t seem to get enough of this lovely man! Thankfully, he will be performing live in Bangalore for the first time ever! Turn up the volume for one of the best evenings yet- Armaan Malik Live in Concert, featuring Armaan Malik’s hits and other Bollywood melodies! Come witness his charm, live at Phoenix Market City on October 6th, a chance you shouldn’t pass up on, because the tickets are priced nominally as well. Click here here for passes and more details. Hurry up, the early bird passes are selling out like hot cakes!